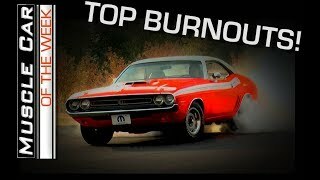 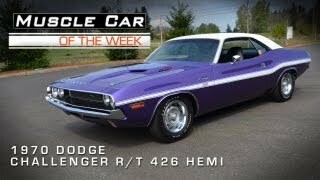 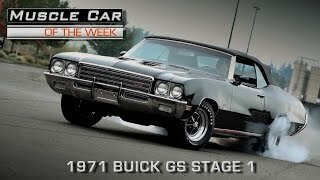 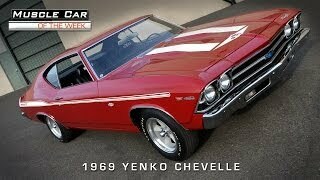 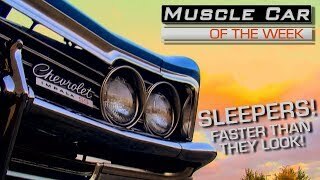 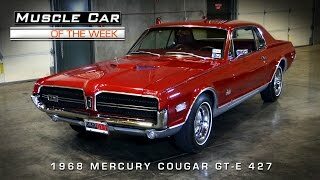 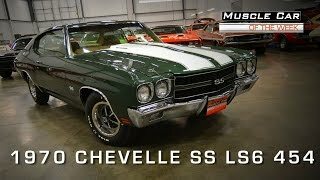 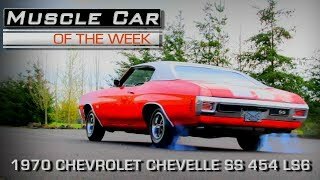 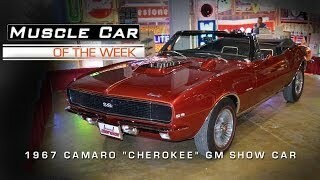 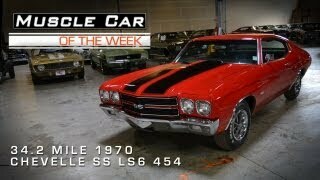 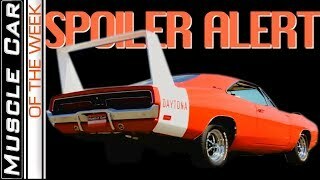 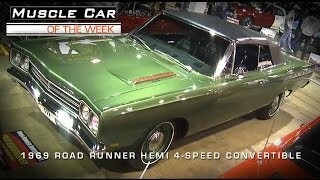 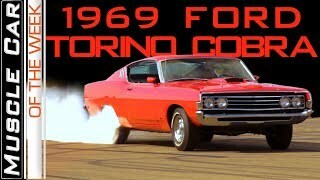 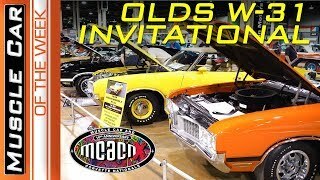 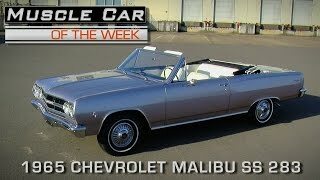 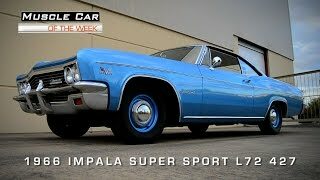 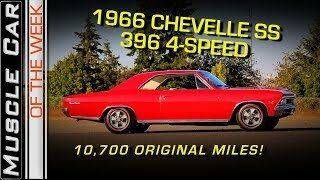 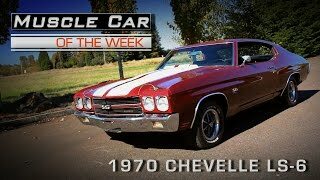 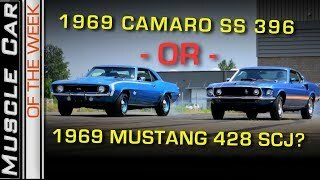 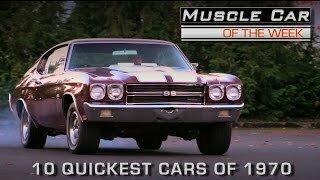 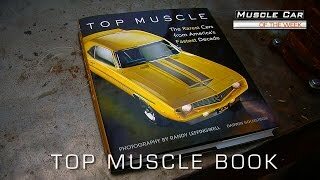 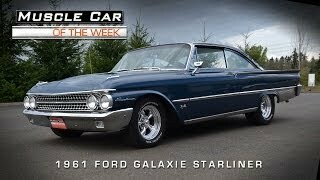 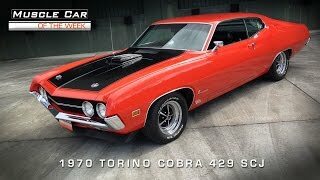 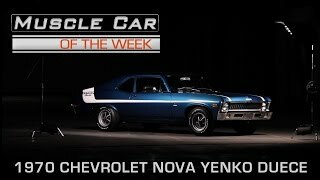 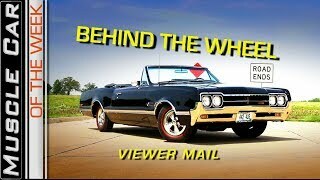 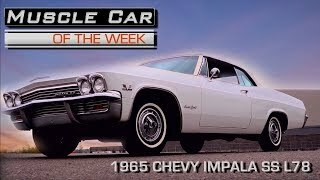 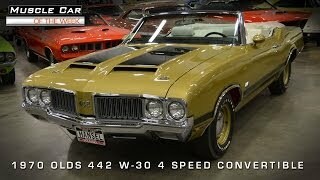 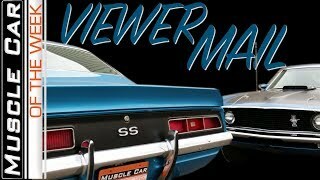 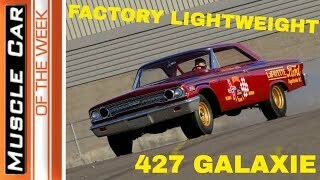 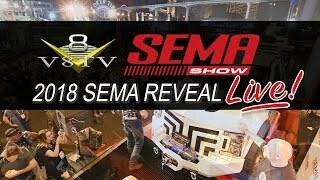 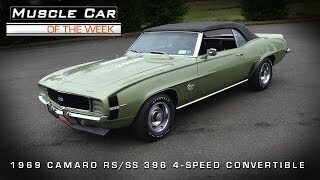 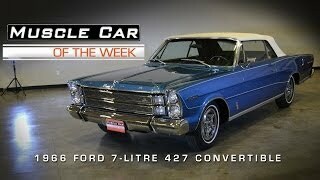 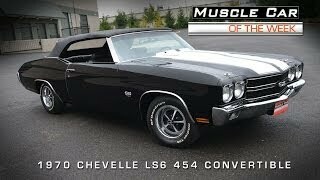 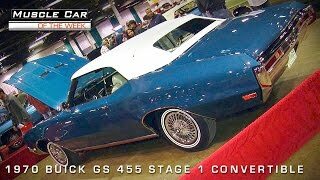 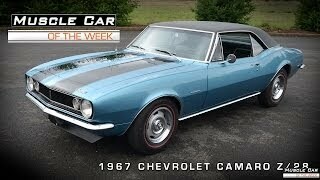 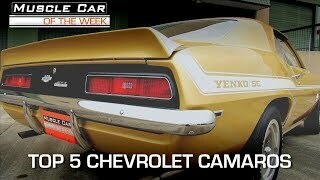 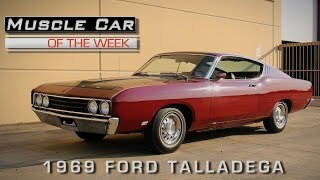 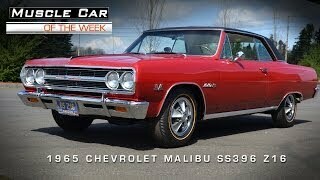 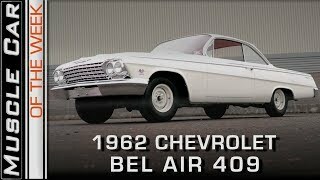 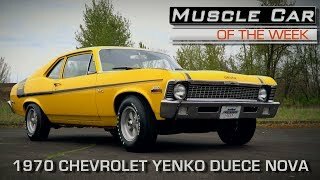 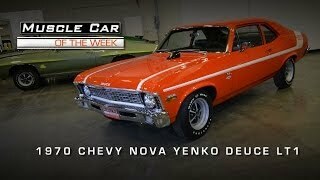 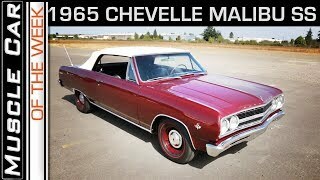 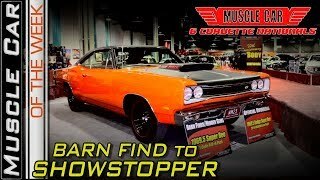 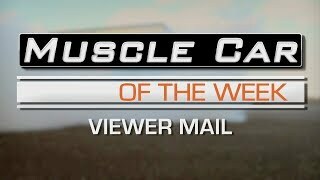 ​Muscle Car Of The Week Video Episode #182: 1970 Chevrolet Chevelle LS6 454 - The Last One? 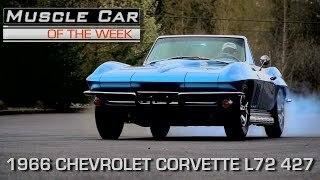 #musclecar #musclecaroftheweek http://www.musclecaroftheweek.com - The 1967 Corvette was the last year for the body style, and this week, we're playing with a 435 HP 427 Corvette Roadster in beautiful Marina Blue from The Brothers Collection. 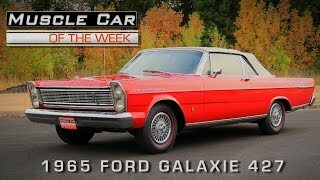 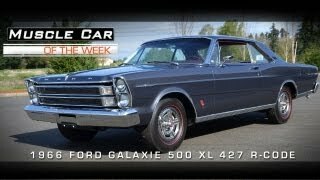 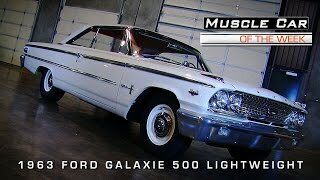 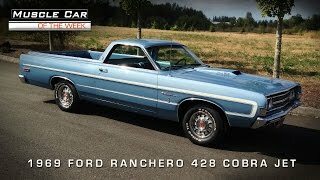 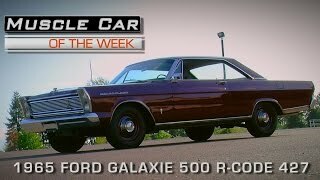 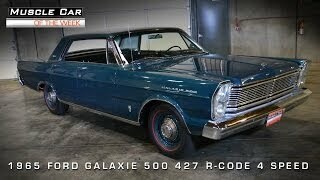 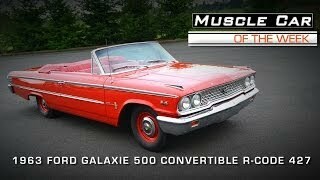 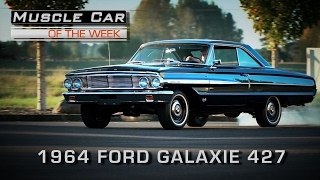 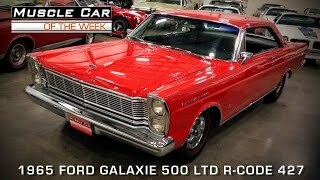 #musclecar #musclecaroftheweek http://www.musclecaroftheweek.com - We're loving this R-Code, dual quad, 427 4-speed drop-top 1965 Ford Galaxie 500 XL! 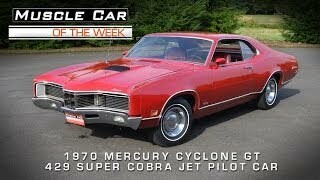 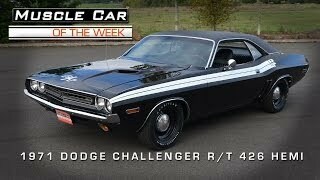 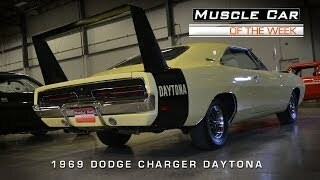 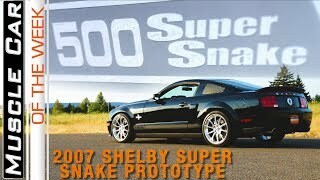 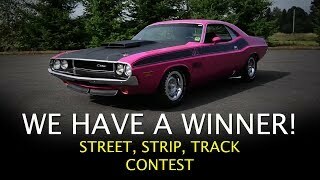 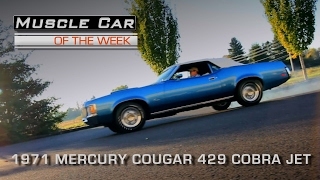 It's got the looks and the power for a winning combination for Muscle Car fans! 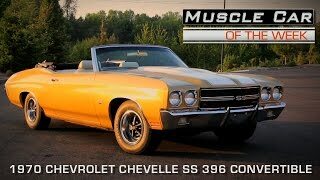 This is one of the top convertibles in The Brothers Collection. 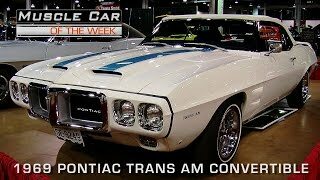 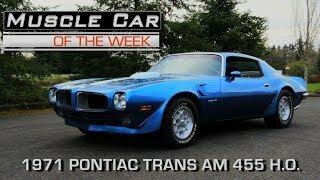 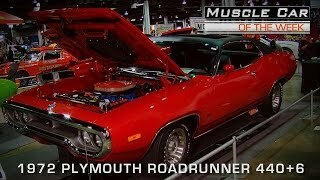 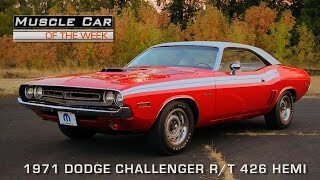 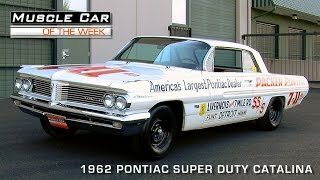 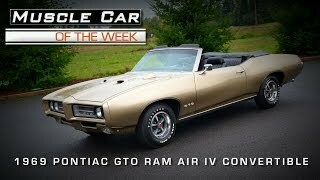 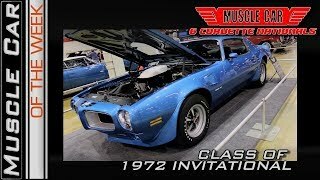 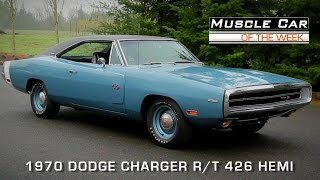 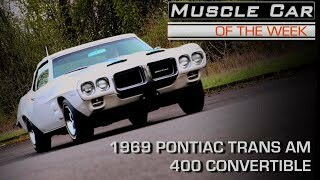 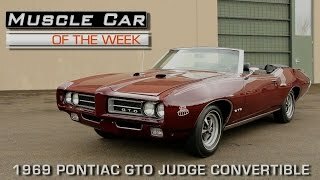 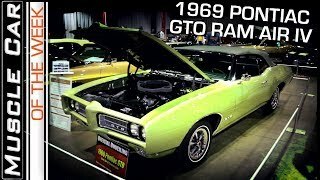 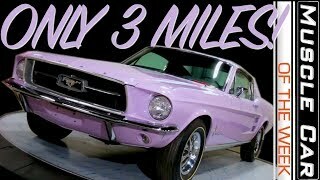 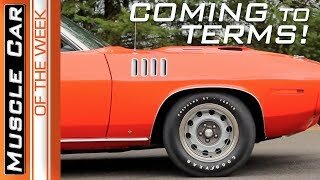 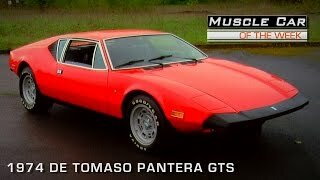 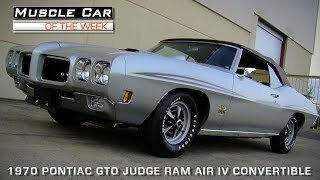 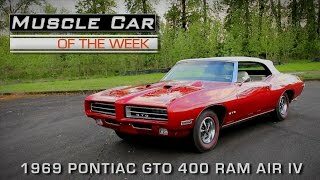 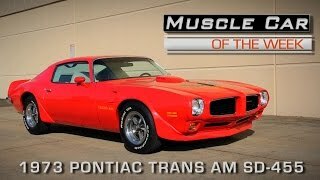 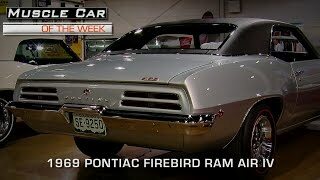 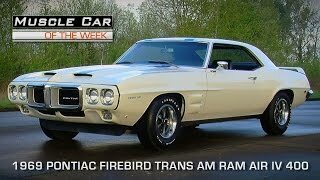 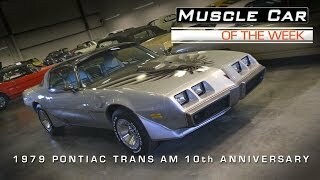 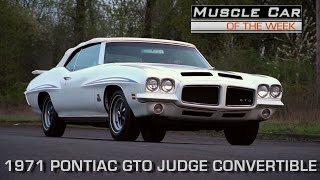 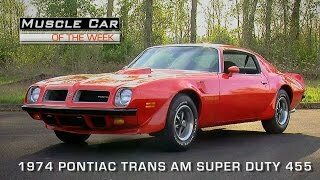 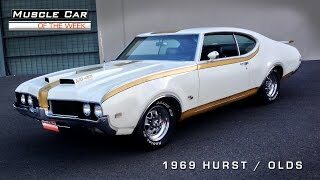 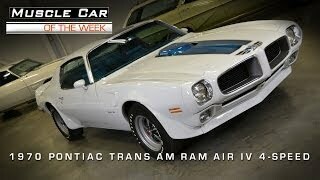 #musclecar #musclecaroftheweek http://www.musclecaroftheweek.com - The 1969 Pontiac Trans Am was the first of this legendary line of Muscle Cars, and we spent some time with a Ram Air III 4-speed version for this episode of Muscle Car Of The Week from The Brothers Collection. 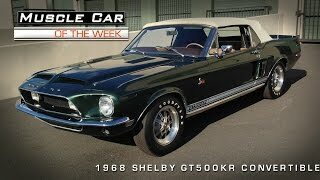 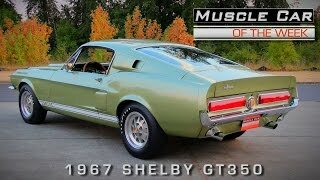 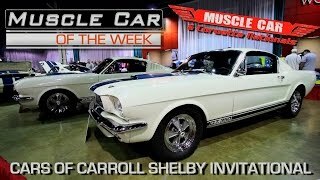 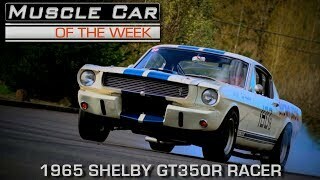 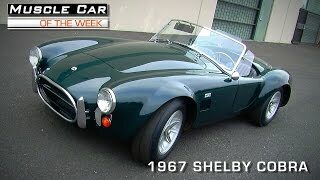 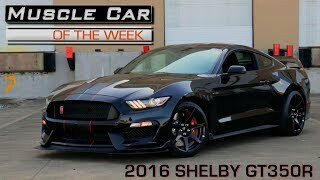 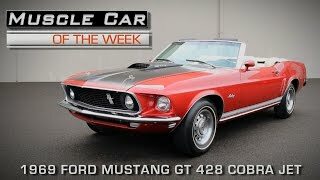 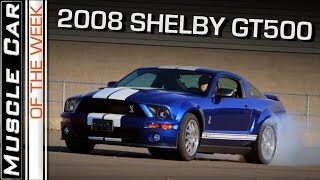 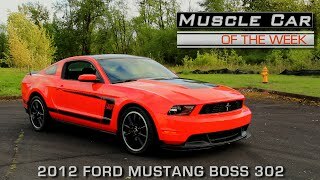 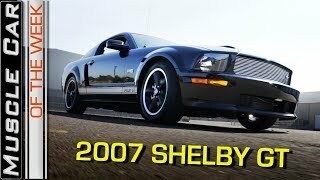 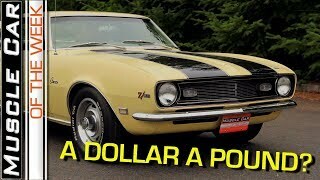 #musclecar #musclecaroftheweek http://www.musclecaroftheweek.com - How cool would it be to buzz down to your local Hertz rental car facility and drive a Shelby GT350 H for just $17.00 each day and $.17 per mile? 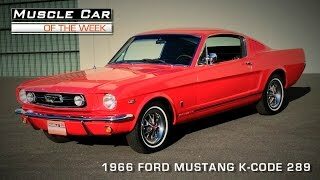 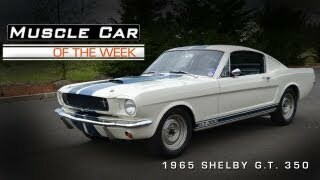 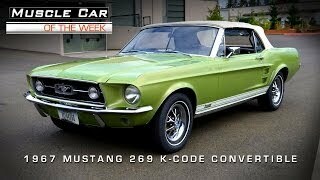 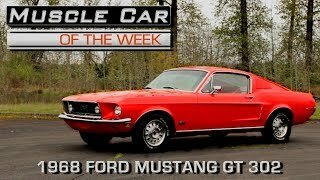 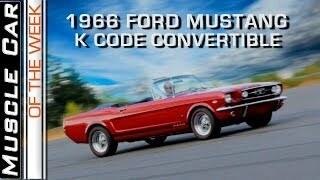 We take a look at a rare Candy Apple Red '66 GT350H on today's show. 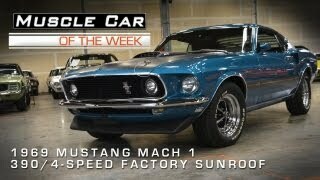 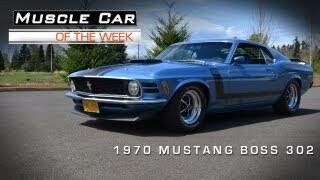 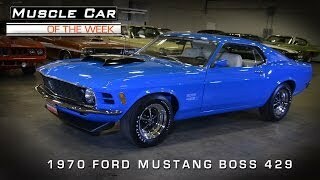 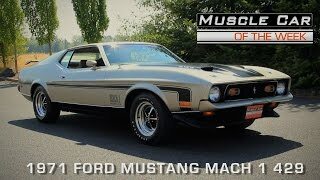 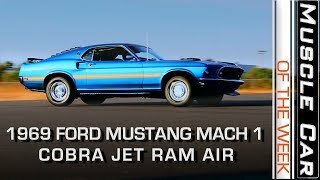 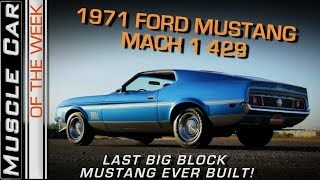 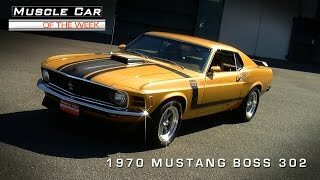 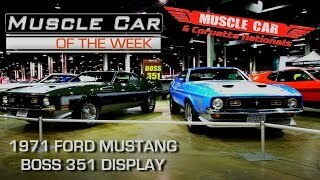 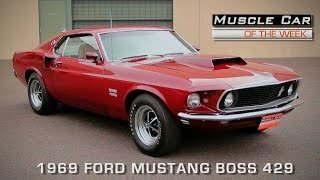 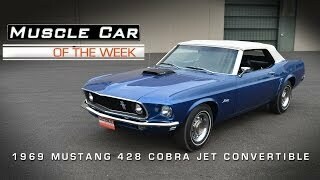 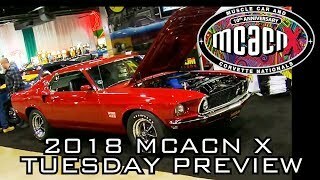 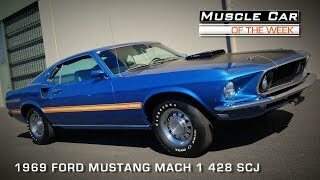 #musclecar #musclecaroftheweek http://www.musclecaroftheweek.com - 1971 showed us and all new Mustang design, and this time, we featuring a full-tilt 429 Super Cobra Jet Mach 1! 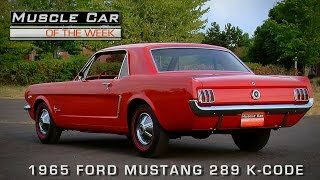 What do you think of this generation of Mustang? 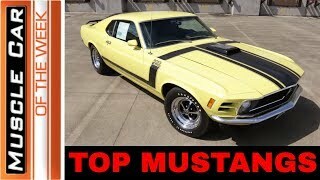 From the Brothers collection. 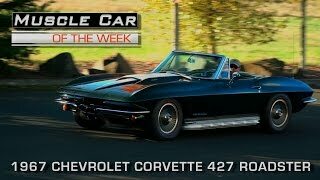 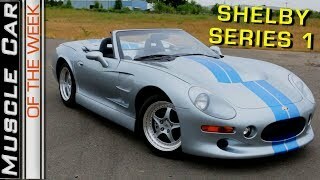 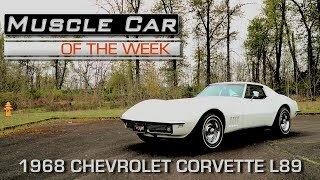 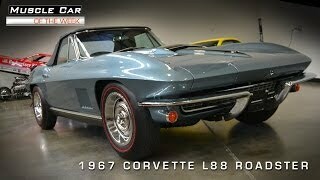 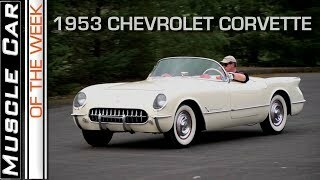 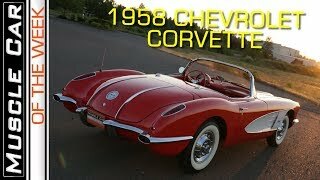 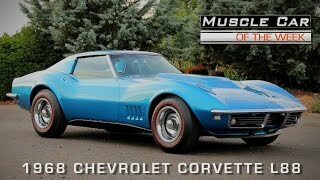 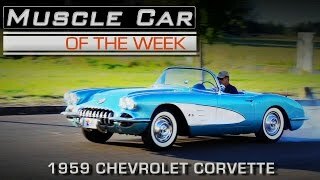 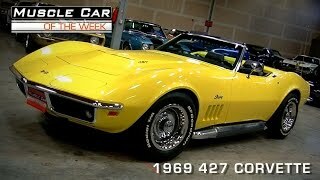 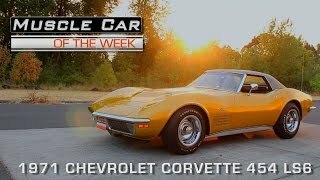 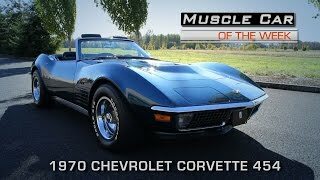 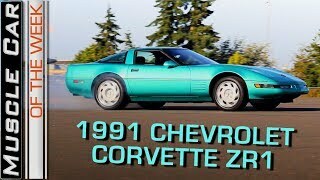 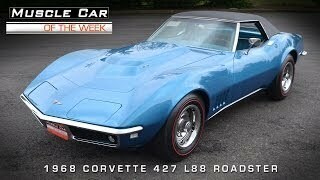 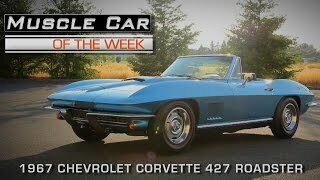 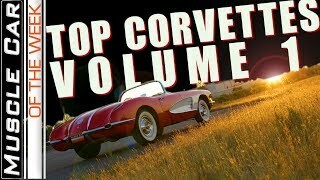 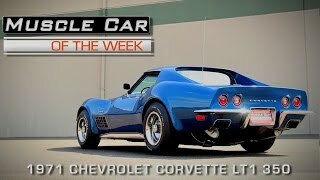 #musclecar #musclecaroftheweek http://www.musclecaroftheweek.com - This week, we spend some time in a beautiful 1971 Corvette powered by the 425 HP LS6 454 V8. 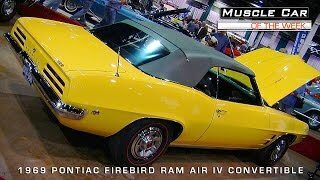 This car is finished in War Bonnet Yellow, and is one of less than 200 built in this combination. 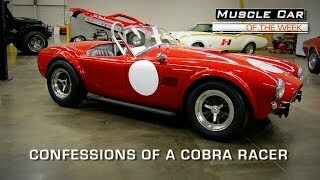 From the Brothers Collection. 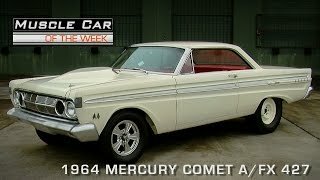 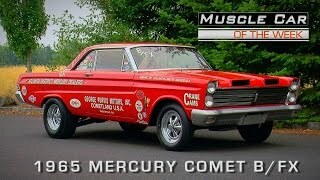 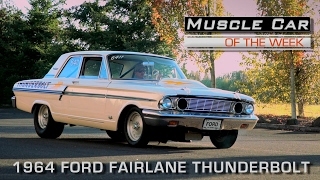 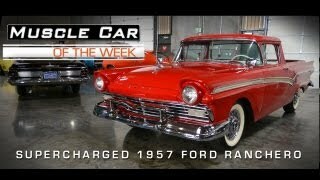 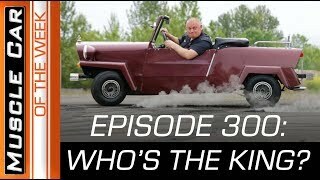 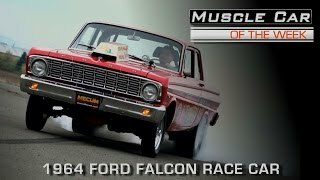 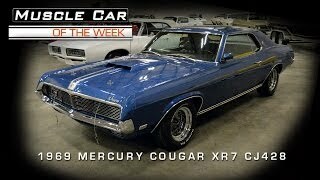 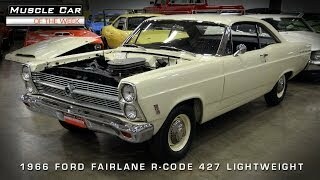 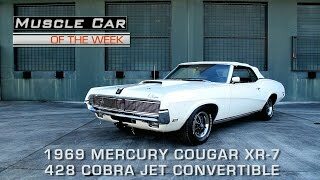 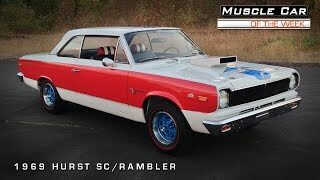 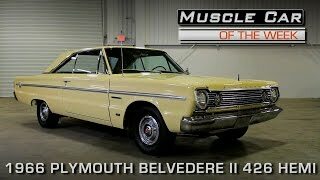 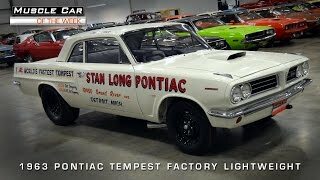 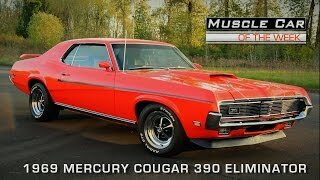 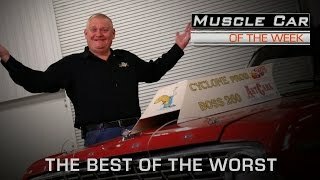 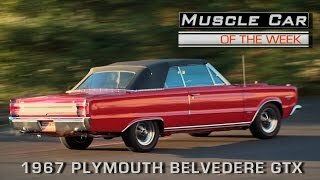 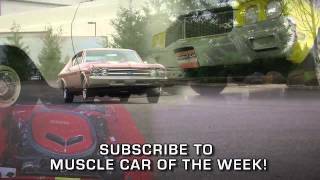 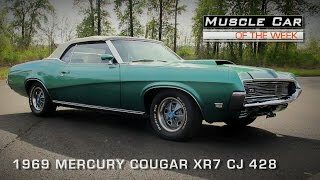 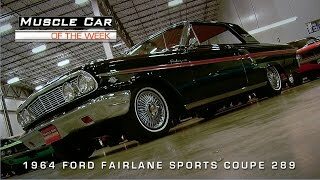 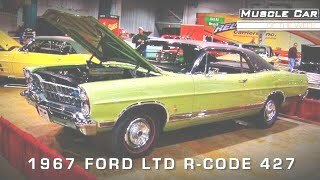 #musclecar #musclecaroftheweek http://www.musclecaroftheweek.com - We're taking a look at a cool B/FX Mercury Comet from the Brothers Collection in this episode of Muscle Car Of The Week! 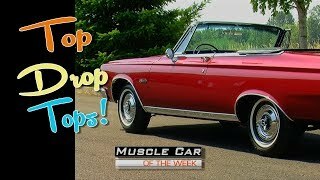 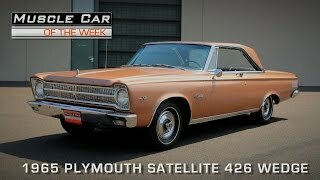 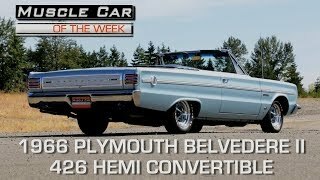 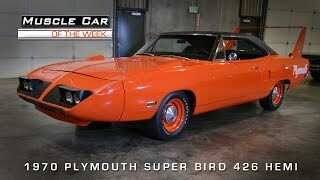 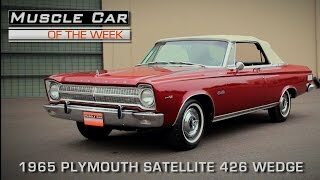 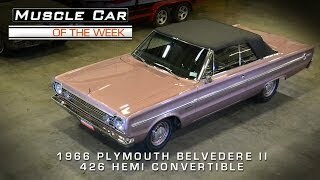 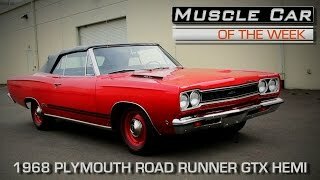 #musclecar #musclecaroftheweek http://www.musclecaroftheweek.com - We're taking a look at a 1965 Plymouth Satellite powered by the 426 Wedge V8 and wearing a truly unique '60s Copper color. 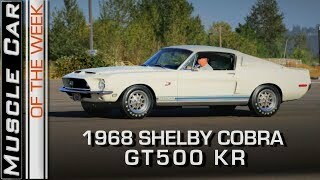 From the Brothers Collection. 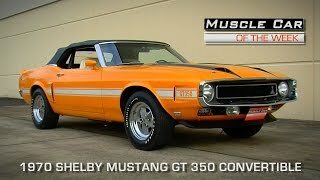 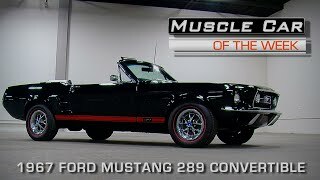 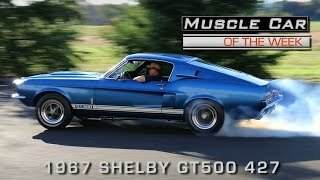 #musclecar #musclecaroftheweek http://www.musclecaroftheweek.com - Shelby cars are always unique, and this 1970 Shelby GT 350 convertible is no exception. 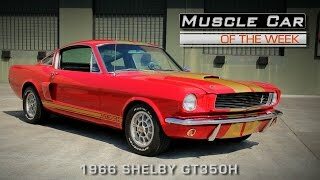 These cars have a unique story behind them, and we take a look at the features that made this bright orange GT350 so cool. 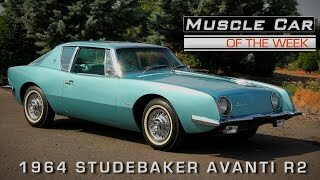 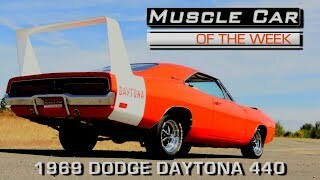 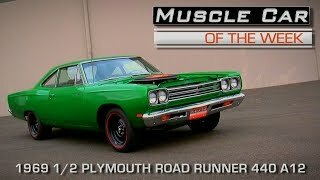 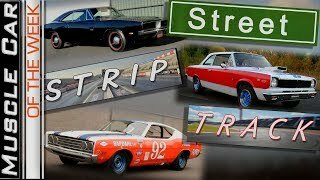 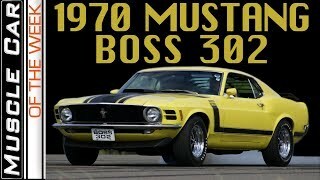 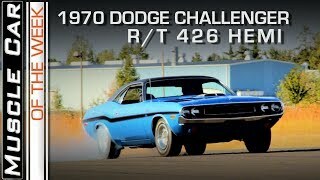 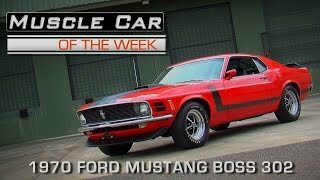 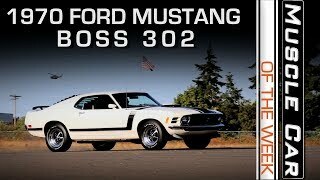 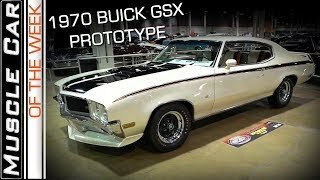 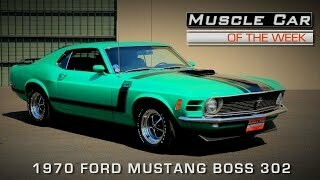 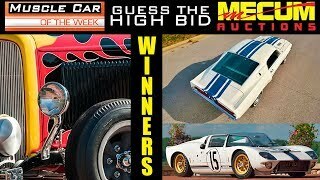 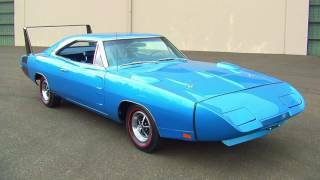 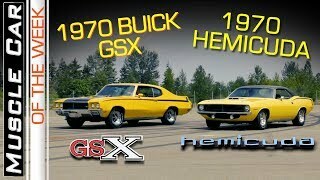 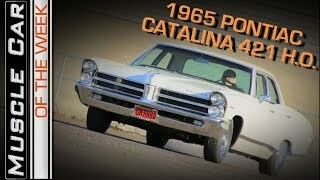 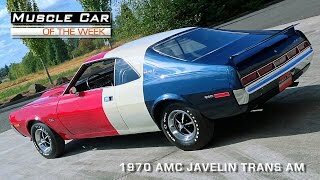 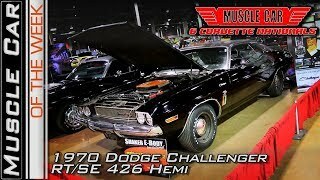 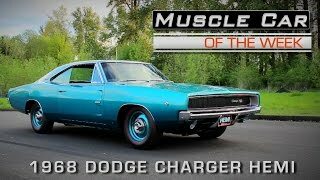 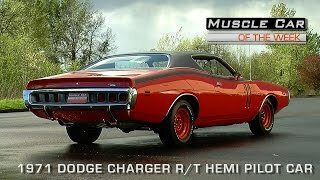 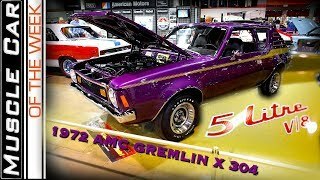 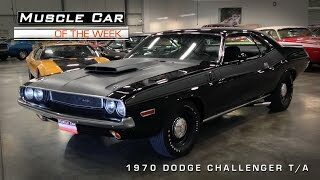 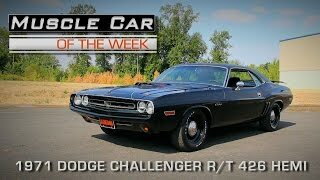 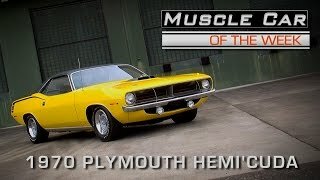 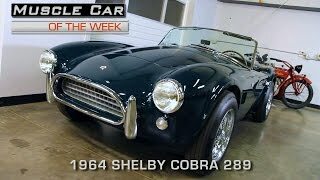 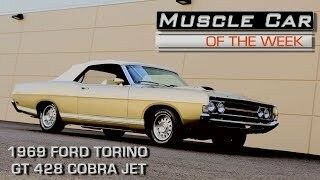 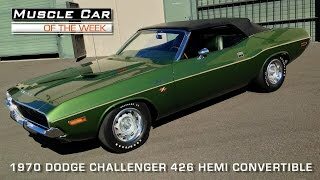 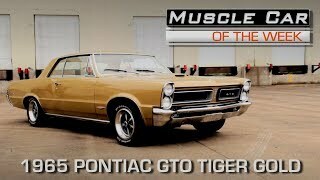 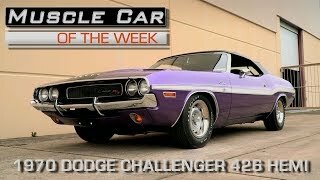 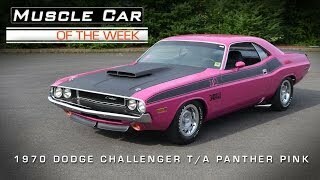 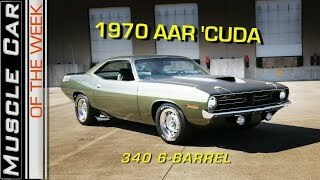 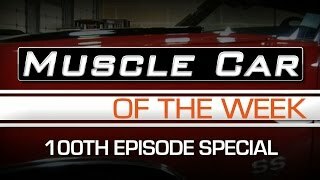 #musclecar #musclecaroftheweek http://www.musclecaroftheweek.com - This week, we're celebrating our 100th episode of Muscle Car Of The Week and awesome cars from the Brothers Collection! 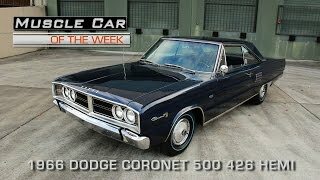 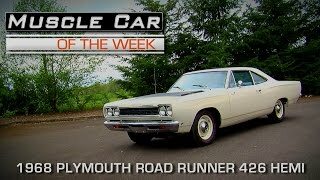 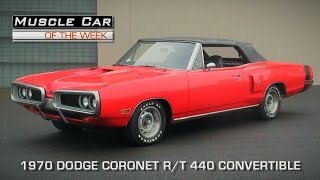 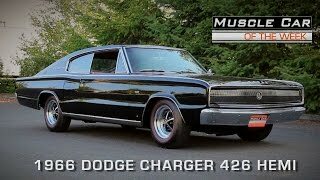 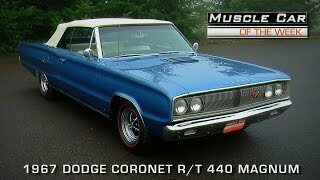 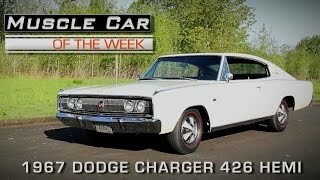 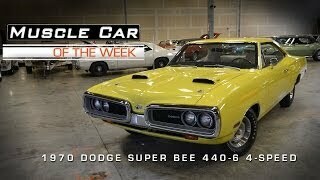 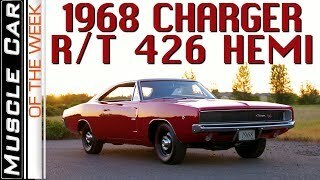 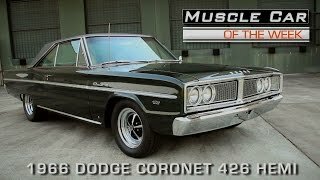 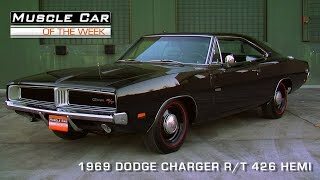 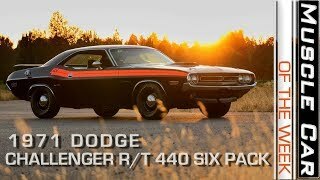 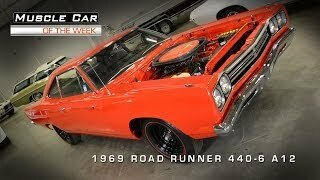 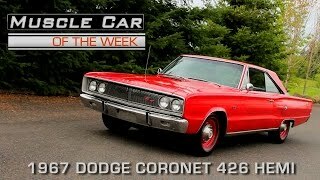 #musclecar #musclecaroftheweek http://www.musclecaroftheweek.com - This week, we're taking a look at the car that kicked off the R/T line for Dodge, a 1967 Coronet R/T 440. 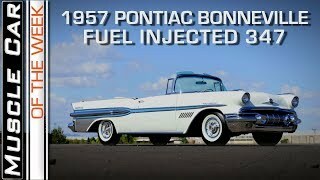 This one is super-sharp in Medium Blue with a white interior and convertible top. 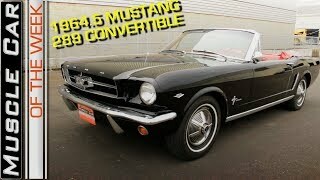 From the Brothers Collection. 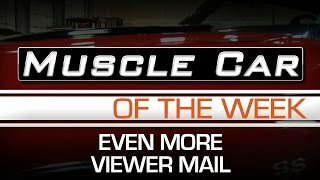 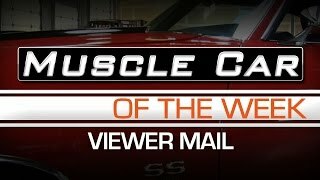 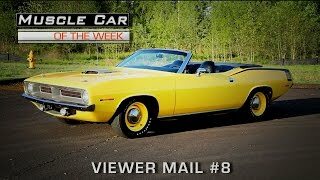 #musclecar #musclecaroftheweek http://www.musclecaroftheweek.com - This week, we take a few moments to answer more viewer comments and emails. 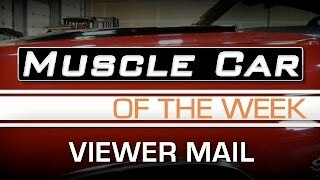 You can contact us through our website, leave YouTube comments, or you can reach us on Facebook as well. 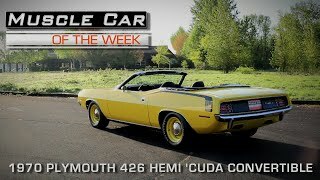 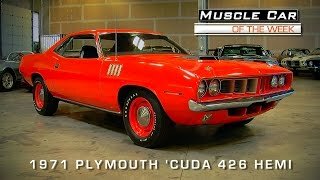 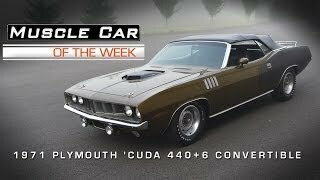 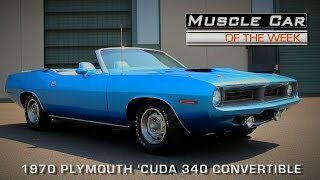 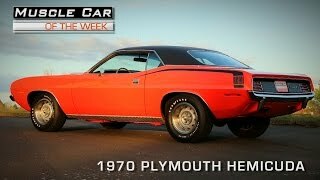 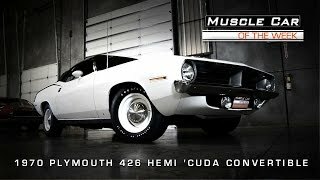 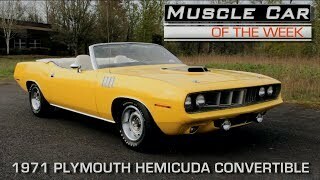 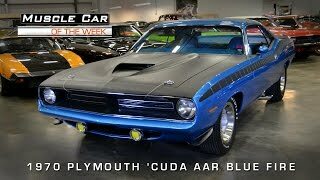 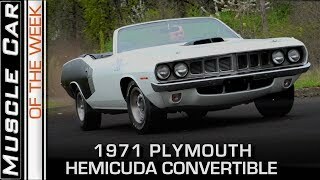 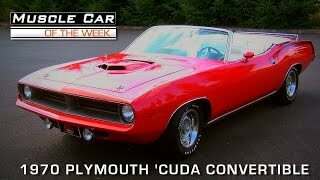 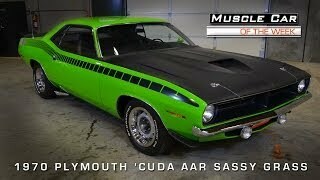 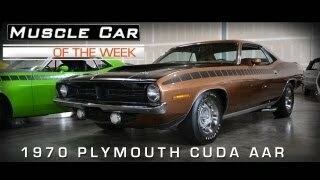 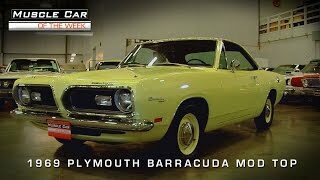 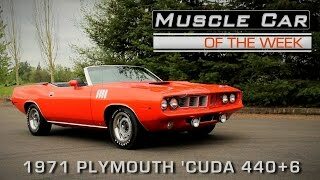 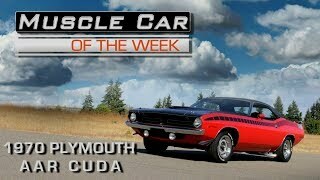 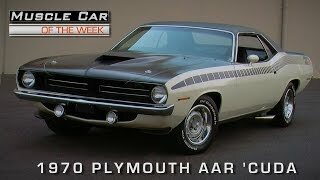 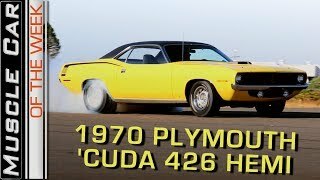 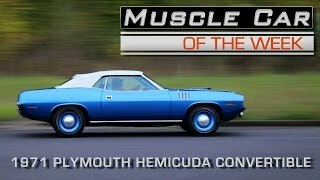 #musclecar #musclecaroftheweek http://www.musclecaroftheweek.com The 1970 Plymouth 'Cuda AAR is one of the most distinctive Muscle Cars ever to leave the factory, with its striking strobe stripe, aggressive black nose and scoop, and of course, the free-breathing 340 6-Pack V8 under the hood. 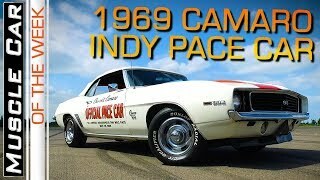 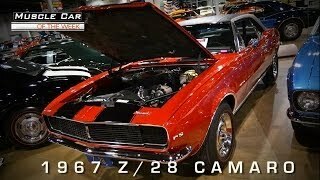 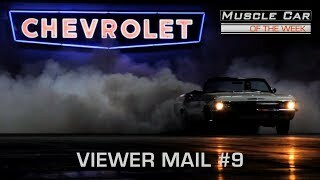 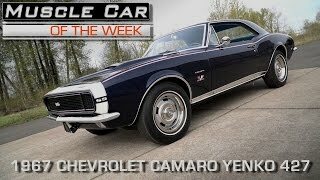 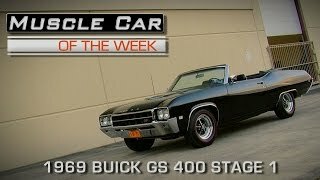 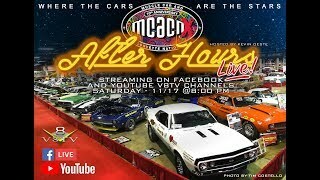 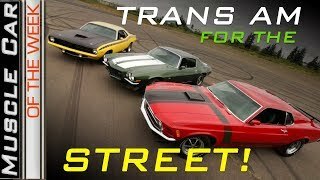 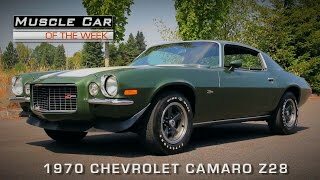 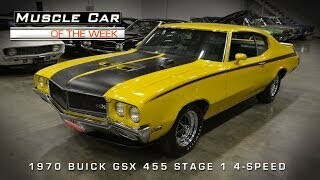 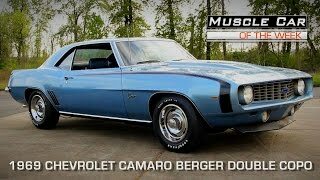 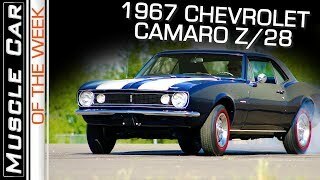 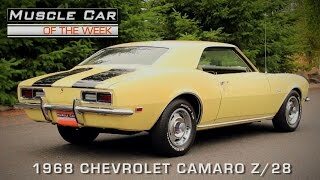 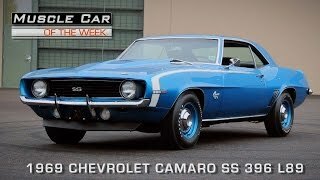 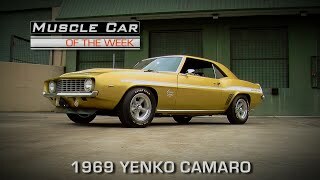 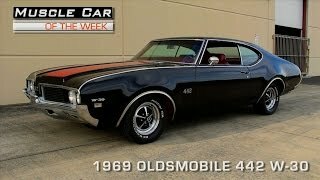 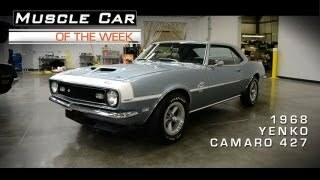 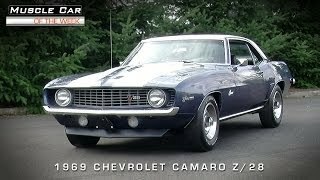 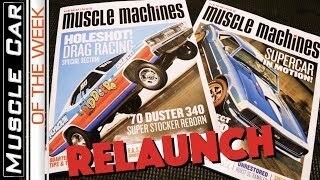 Muscle Car Of The Week Video #18: 1969 Camaro ZL1 #1 427 Running! 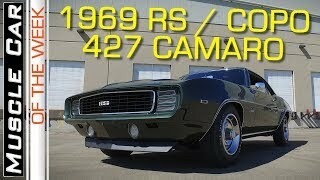 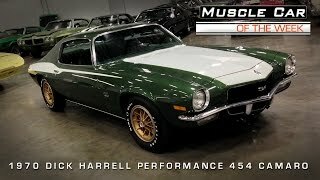 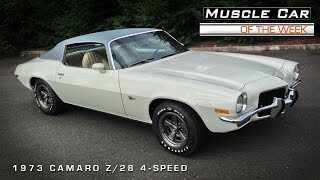 #musclecar #musclecaroftheweek This week, we revisit the Brothers Collection 1969 Camaro ZL1 from Muscle Car Of The Week Episode 1, but this time, you get to hear the monstrous 427 come to life! 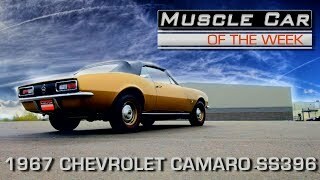 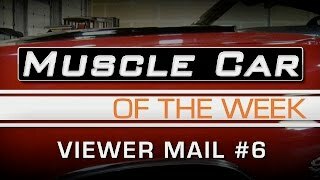 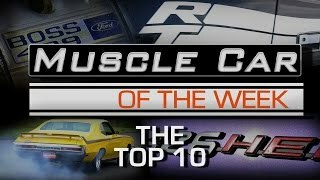 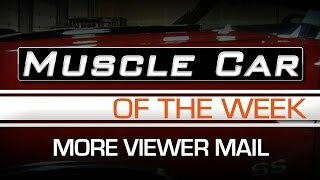 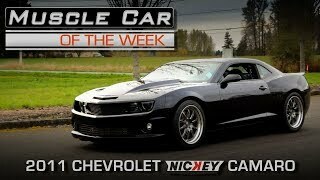 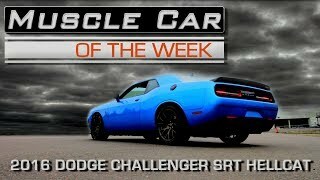 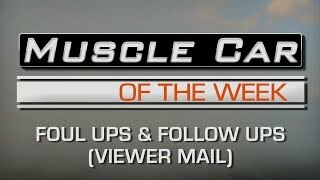 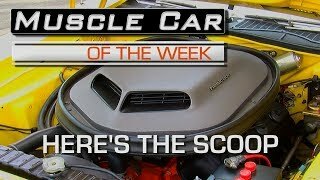 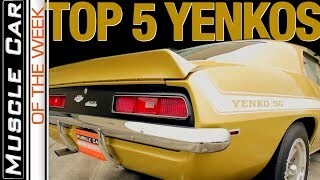 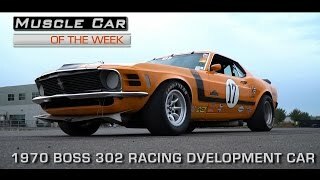 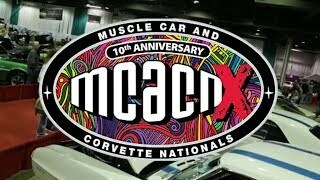 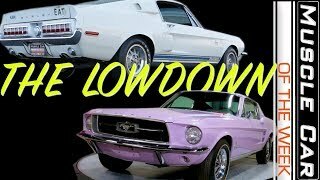 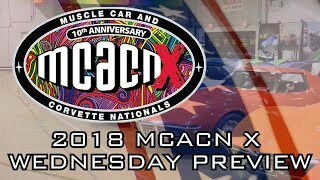 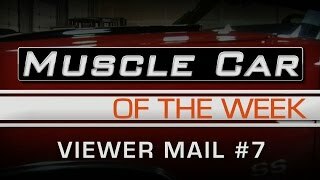 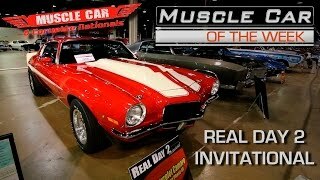 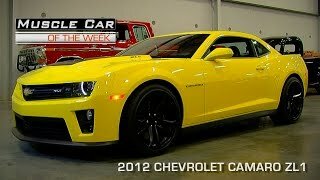 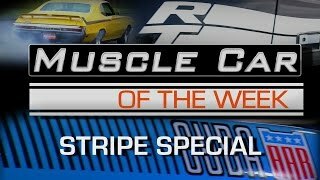 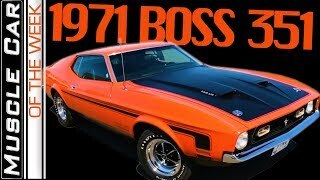 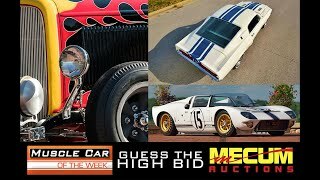 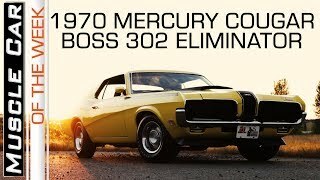 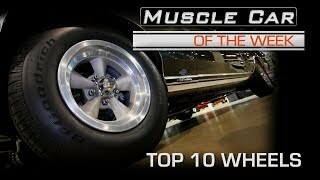 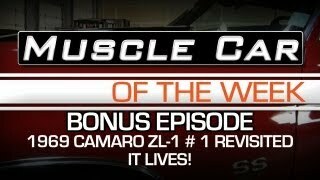 Muscle Car Of The Week Video #1: 1969 Camaro ZL-1 #1!